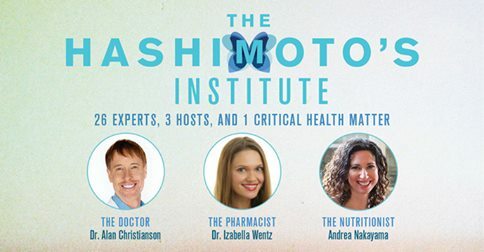 Dr. Izabella Wentz discusses the use of supplements to help heal Hashimoto’s Thyroiditis. Over the last 4 years, I have researched, evaluated, purchased and tried a variety of medications, supplements and lifestyle changes to determine which would be most helpful in overcoming Hashimoto’s. Evaluating the safety, efficacy and cost of various treatments was a large part of my training as a pharmacist, and I have put my training to good use in overcoming Hashimoto’s! I have found that a combination of the right medications (when indicated), right lifestyle changes and right supplements can make a tremendous impact on recovering from Hashimoto’s. I like to use technology to my advantage, and have found that certain supplements are a great way to speed up the healing process. Over the last 4 years, I have spent hours upon hours researching supplements. I have purchased and tried truckloads of supplements, and often receive samples from various companies. I have found that some supplements make zero difference, despite their high cost; snake oil anyone? Some supplements can be harmful if taken without proper lab testing and medical supervision; for example, spirulina and echinacea can cause new onset autoimmune conditions, high dose iodine can increase the autoimmune attack on the thyroid, adrenal hormones can cause breakouts, swelling, palpitations, joint pain and brain fog (personal experience, ouch!). I have also found supplements that are safe and effective for most people. Some address symptoms; I have written a great deal about Betaine with Pepsin, which helped me to finally digest proteins and helped me get my energy back after almost 10 years of fatigue. 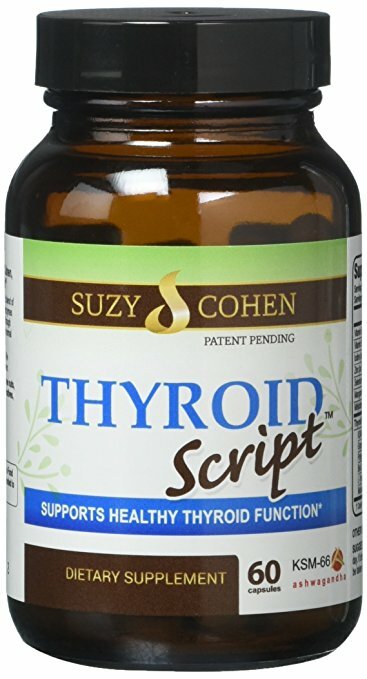 Some help reduce the autoimmune attack on the thyroid- Selenium for example, has been found to reduce thyroid antibodies and makes people with anxiety due to Hashimoto’s, feel more calm. I have covered many of these helpful supplements in my book, but have also found quite a few additional supplements since the book was published almost a year ago. 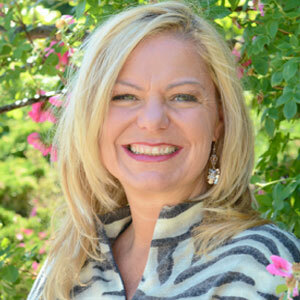 Follow Dr. Izabella Wentz at her blog, to learn more. Watch FREE during September 15 through September 22, 2014! CLICK HERE! Or, purchase the amazing summit, with all 26 world renown speakers, after those dates. Dr. Izabella Wentz, PharmD, FASCP is a passionate, innovative, solution focused pharmacist with an exceptional blend of creativity, empathy and clinical experience. She received the Doctor of Pharmacy Degree in 2006 from Midwestern University. She is a Fellow of the American Society of Consultant Pharmacists, and holds certifications in Medication Therapy Management as well as Advanced Diabetes Care and is also a 2013 recipient of the Excellence in Innovation Award from the Illinois Pharmacists Association. 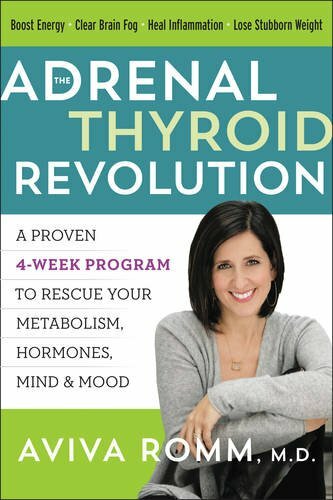 After being diagnosed with Hashimoto’s Thyroiditis in 2009, Dr. Wentz was surprised at the lack of conventional medical knowledge about lifestyle interventions for Hashimoto’s, hypothyroidism, and autoimmune conditions. She decided to take on lifestyle interventions as a personal mission in an effort to help herself and others with Hashimoto’s. 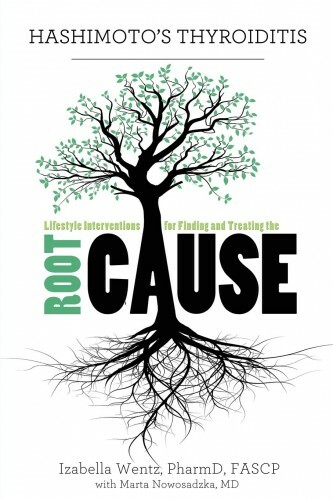 Dr. Wentz is the author of the best-selling patient guide “Hashimoto’s Thyroiditis” Lifestyle Interventions for Finding and Treating the Root Cause”. For future updates, make sure to follow her on Facebook! Questions or anything to ask Dr. Izabella Wentz about supplements? We want your thoughts in the comments section–Please! Please help! I need more information about supplements for Hashimotos disease. There are no functional medicine doctors in my state. Have you thought about finding a doctor that will do a Skype call with you? Functional medicine doctors can be really helpful in this area and you can order most things from Amazon. 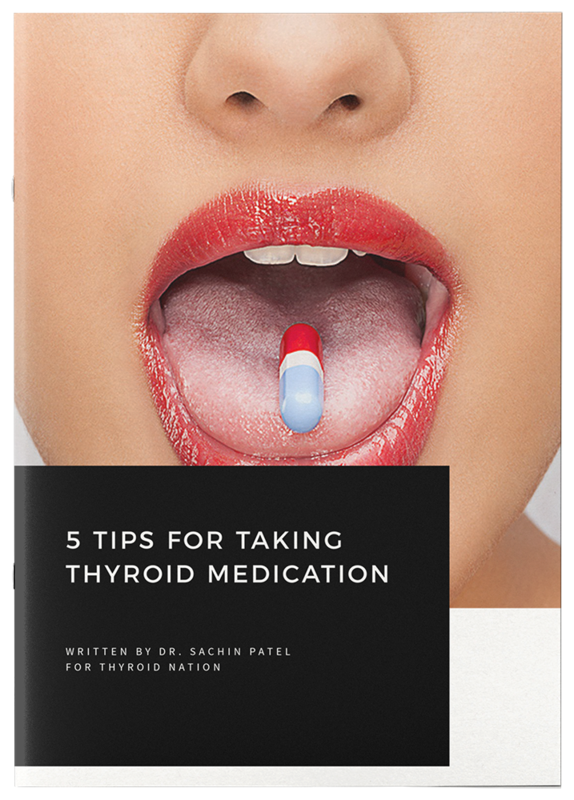 Check out this list of docs: https://thyroidnation.com/thyroid-friendly-doctors/ Hope this helps. Keep us posted. Thanks, Danna!